T43A Motorcycle/Small Tire Tool 15in. Home >> Tire & Wheel Service >> Tire Mount / Demount Tools >> Tire Irons >> T43A Motorcycle/Small Tire Tool 15in. 35805 Detecto Mist Air Leak Locator 1Qt. 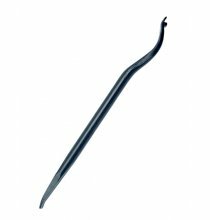 T9A Small Tire Iron 9in. T16A Small Tire Iron 16in. TX200 SAE Heavy-Duty Cap Nut Wrench 1-1/2in. 32442 Curved/Curved with Flat Tip Tire Spoon 24in. 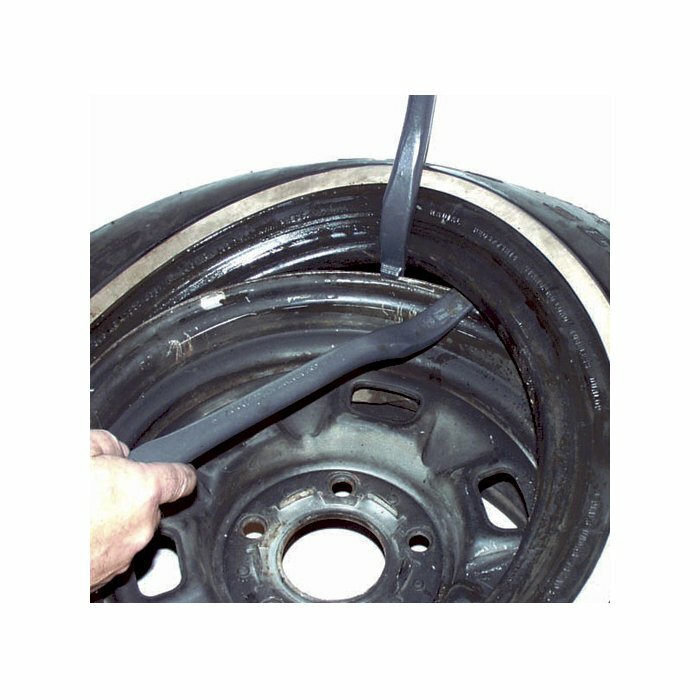 32444 Curved/Drop-Center Tire Spoon 24in.